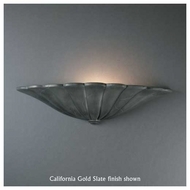 Finding the right light fixture for a particular wall can often be quite a challenge. 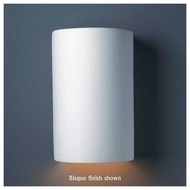 While there are a number of options when it comes to completing this task, the use of affordable ceramic wall lights and sconces, may prove to be most effective. 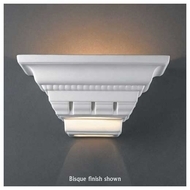 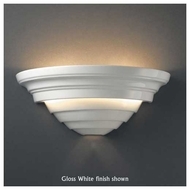 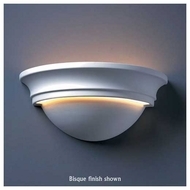 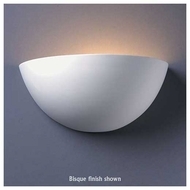 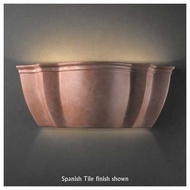 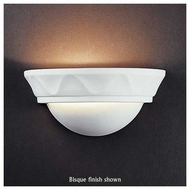 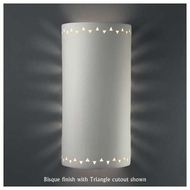 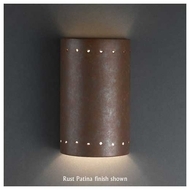 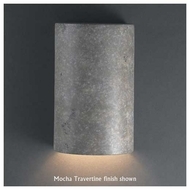 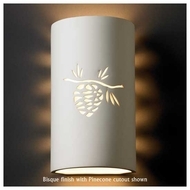 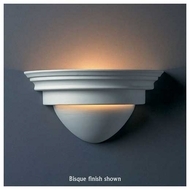 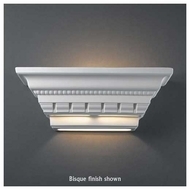 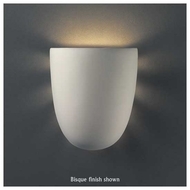 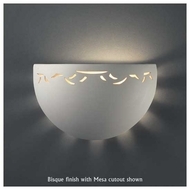 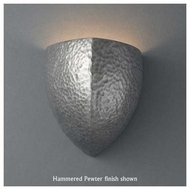 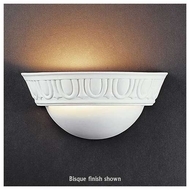 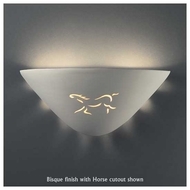 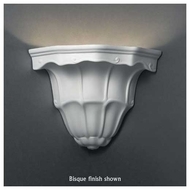 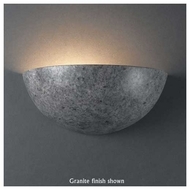 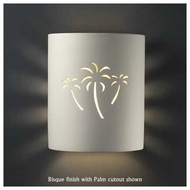 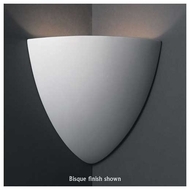 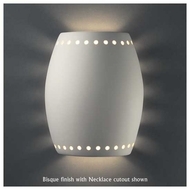 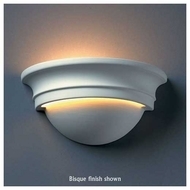 Affordable ceramic wall lights can impart style and class to any home. 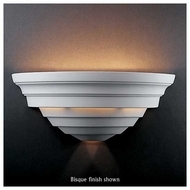 In addition, they can create a unique touch in an office or professional building. 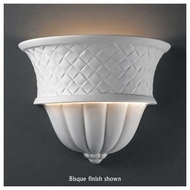 Shoppers may also want to consider purchasing porcelain sconces. 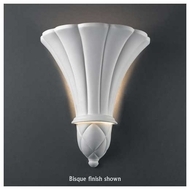 As with ceramic, quality porcelain sconces are not only quite attractive, but also affordable enough to be used in any room of the house. 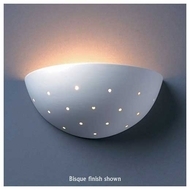 In addition, affordable they may impart uniqueness into a particular room or house. 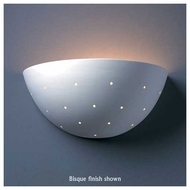 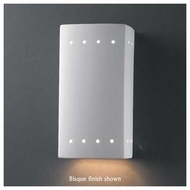 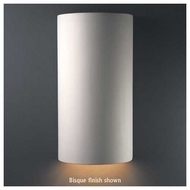 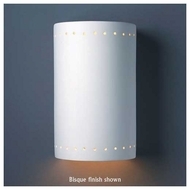 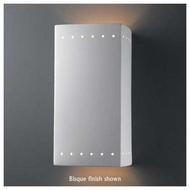 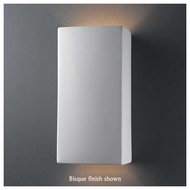 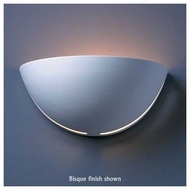 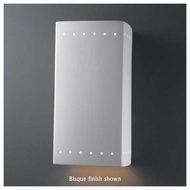 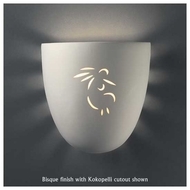 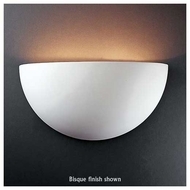 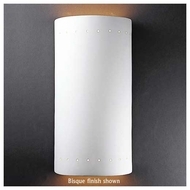 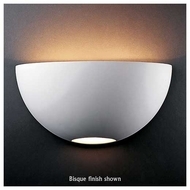 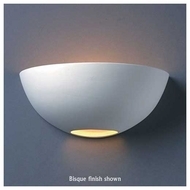 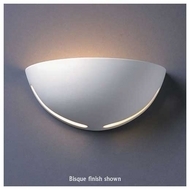 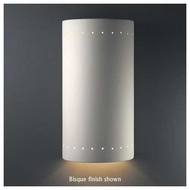 Before deciding to buy a particular ceramic wall sconce, customers should consider how the product will be used. 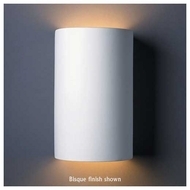 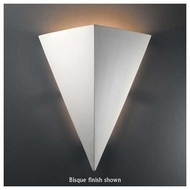 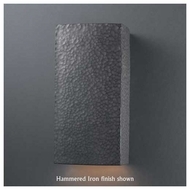 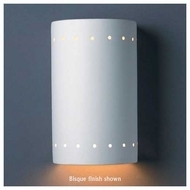 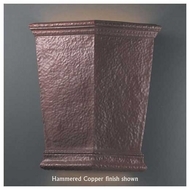 Individuals who are planning on using the affordable ceramic wall sconce as a highlight in a room should look for one that is unique and memorable, while those who are simply looking for sconces for lighting purposes may prefer one that can blend well with the current style of the room. 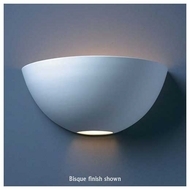 Luckily, the low sale-price of the inventory listed means that regardless of budget, customers will be able to find a product that meets their needs. 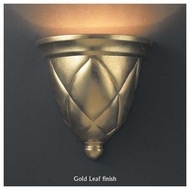 In addition to being quite affordable, the wall sconces offered by AffordableLamps.com are some of the best quality products available. 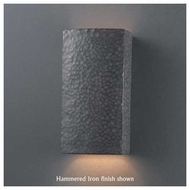 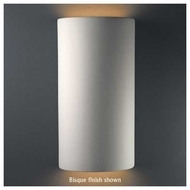 We have the largest, most comprehensive selection of wall lights and sconces with the ability to customize the finish, material and even the overlay and glass on many pieces. 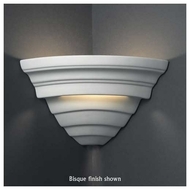 Southwest charm meets Greco-Roman design with items featuring ambient light and classical design, these spheres, cylinders and conical wall sconces are the thing you need for your gardens, walkways, corridors and studies. 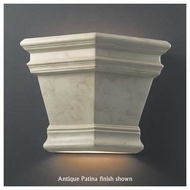 Shop to your heart's content and don't forget that we offer a 125% low price guarantee and free shipping on all orders over $100. 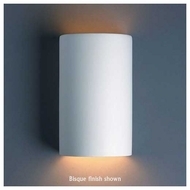 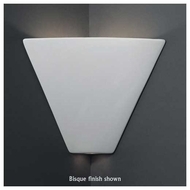 Individuals who have questions about the purchase of a particular quality ceramic wall sconce should feel free to contact customer representatives to obtain addition information. 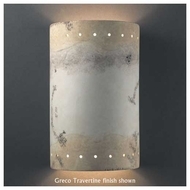 AffordableLamps.com representatives will be happy to provide information about the affordable ceramic wall sconces sold below.